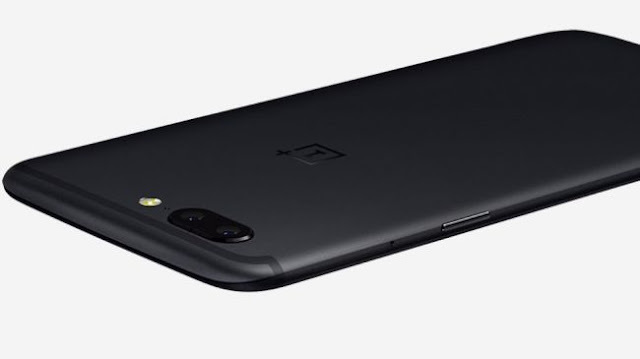 xiaomi now launched his new smartphone OnePlus 5.company was official announced his release date on June 22 in india.here we talk about OnePlus 5 price, specifications, features, release date -pros and cons.OnePlus 5 come with lots of new features like the report states that the 6GB RAM/64GB storage price will be Rs 32,999, while the 8GB RAM/128GB variant will be priced at Rs. 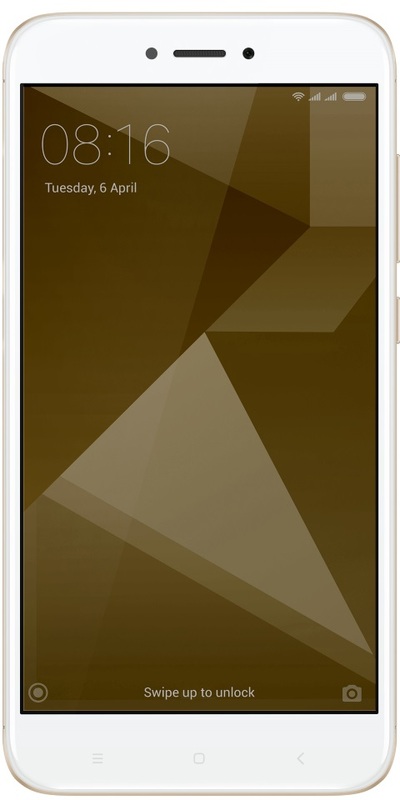 37, the design of One Plus 5 will look like of IPHONE 7. Xiaomi has launched another charmer the Redmi 4 in India on 16 may, 2017. It is the latest smartphone in the sub 10k category by Xiaomi, there are three variants of the Redmi 4 - 2GB RAM/ 16GB storage, 3GB RAM/ 32 GB storage and 4GB RAM / 64GB storage at Rs. 6,999, 8,999, 10,999 respectively. The phone comes in Gold and Black color. The phone will be available on the official site of Xiaomi and Amazon.in from 23rd of may. You can buy the phone in flash sale at mi.com and Amazon.in, the first flash sale was on 23rd may and the next flash sale will be on 30th may. The smartphone does not have anything that we have not seen before but its affordable price tag makes it an interesting smartphone. Is it really a complete device for this price? we'll try to figure it out here at The Technical Opinion. Read on. 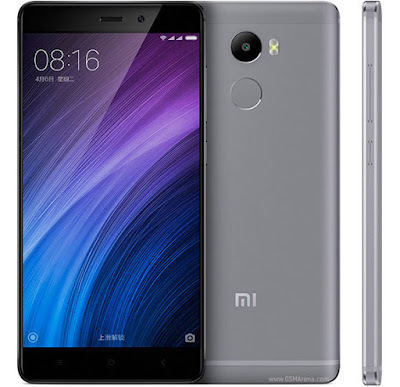 Xiaomi Redmi 4 is one of those smartphones that gives you no choice of complaints in any department. If you are looking for a budget Android device, Redmi 4 is certainly the best choice in its range. We will personally suggest buying the 3GB variant of Redmi 4 or 2GB if you are low on budget, as 4GB variant is slightly overpriced for us. So, we'll recommend buying 3GB/ 32GB storage variant at Rs 8,999.
design wise the phone looks great. 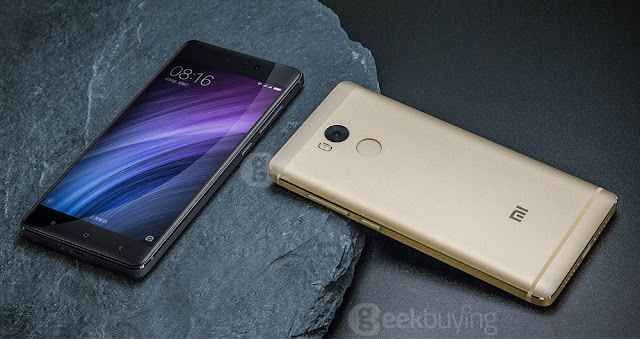 The Redmi 4 looks very similar to the Redmi Note 4 at first but there is a lot of tweaking done at the top. 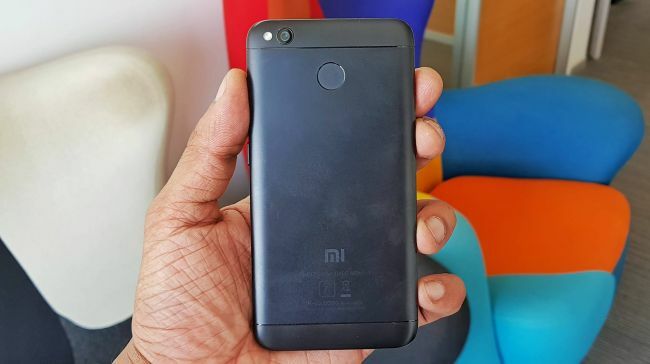 The Indian variant is similar to the Redmi 4X which was launched last year in China. It has a non-removable back panel which is made of good quality aluminum, the head and chin use polycarbonate for uninterrupted antennae action. The enhancing thing in design is its curved back with rounded corners. 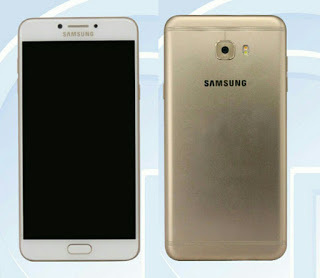 It has a 5-inch display and 2.5D curved glass on the front. In short, the smartphone is solid, has no sharp edges, feels good and sits perfectly in hand. The camera is placed on top left corner and it has a fingerprint sensor at the center. you can easily reach the volume rocker, power key and fingerprint sensor without any hassle. The Redmi 4 has a 5-inch IPS LCD HD (720p) display and a pixel density of 294 ppi. It has a 2.5D curved glass on top, which is said to be protected by an unspecified version of gorilla glass. The 5-inch display is bright, crisp and produces vivid colors. There is hardly any smartphone that has a display of this kind. The display is bright enough to be used under the sunshine. 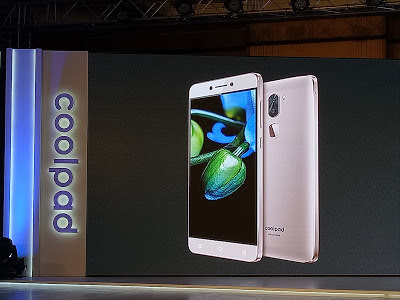 It comes with a 13MP rear camera with f/2.0 aperture, PDAF, and a LED flash. It has a 5MP front camera with f/2.2 aperture at the front. The PDAF (Phase Detection Autofocus) results in speedy autofocus. Daylight photos look well balanced, the camera UI allows you to adjust brightness using the scroller. Moving to low light images, the smartphone has got a huge improvement over Redmi 3s Prime. Knowing the fact that it is a budget phone, it's unfair to expect a lot in dim light conditions. The 5MP front camera is very impressive as long as there’s some light. It is able to click some really impressive pictures under natural and well lit indoor lights. it can record videos up to 1080p, which came out to be pretty decent in most of the scenarios. The Redmi 4 has a 4100mAh battery unit, which is one of the key highlights of this smartphone. Basic usage that involves browsing social media, texting, listening to music or 3-4 hours of calling can easily get you more than 35 hours of backup. For those who need a reason to love this phone, this is something that you can not ignore even if you want to. Xiaomi has confirmed the support for Qualcomm’s Quick Charge 3.0, which charges the Redmi 4 from 0-100 percent in 2.5 hours which is pretty impressive for a huge battery like this. The new Redmi 4 supports 4G and VoLTE along with other connectivity options like WiFi, Bluetooth 4.0 and microUSB. It is worth noting that it will allow 4G calls and data on both the sim. You can either insert a second sim or a micro sd card in the second sim slot. The Redmi 4 runs the Snapdragon 435 octa-core processor of 1.4GHz coupled with Adreno 505 GPU for improved graphics performance. Like all the Xiaomi phones, this one also top of the line specifications under its segment. The performance will vary depending on which RAM variant is in use. The 3GB RAM variant seems to be a perfect choice for basic to moderate users. It can easily sail you through your social networking needs, moderate gaming, and multimedia requirements. You can easily play some graphic greedy games like Nova 3 and Asphalt 8, it can handle some high-end games to an extent.Considering the price that it comes for, the smartphone totally nails the performance that you get on it. The Redmi 4 comes with Android 6.0.1 Marshmallow with the latest version of MIUI 8 on top. If you look for something to complain about this smartphone, it would certainly be its software.For those who prefer customizing their smartphones, MIUI may turn out to be a great software. It comes with a bunch of additional features, icon packs, themes and bloatware apps.The MIUI eats up slightly more RAM as compared to the stock Android but it still feels smooth and I did not spot any lag in between animations and transitions initially. At this price point, there is hardly any other option that offers the kind of package Redmi 4 has. For those who find it uneasy using a 5.5-inch screen and want a perfect alternate for a Redmi Note 4 or a Moto G5 Plus, the Redmi 4 can serve all your needs. The only issue with the Redmi devices is the supply, which Xiaomi says it's trying to improve. Samsung Galaxy Unpacked 2015 event in New York on Thursday, Samsung unveiled the Galaxy Note 5 and Galaxy S6 Edge+ smartphones. JK Shin, Samsung Electronics, launched the company's new phablet flagships in a bid to reverse the South Korean giant's declining fortunes. 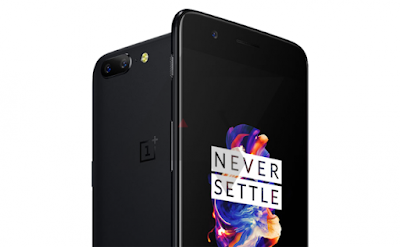 The two smartphones will be available in select markets by the end of the month, with wider availability from September. 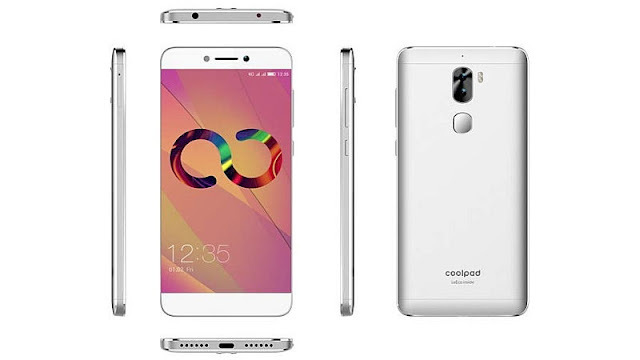 153.2 x 76.1 x 7.6mm, Aluminium frame, Non-removable glass back, 5.7-inch Quad HD Super AMOLED screen.also provide 4 GB ram for.good speed and provide 32 and 64 GB storage.battery is not to good but its charging feature is very good.